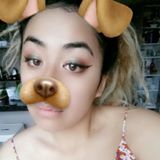 @ayshbaysh is on Carousell - Follow to stay updated! 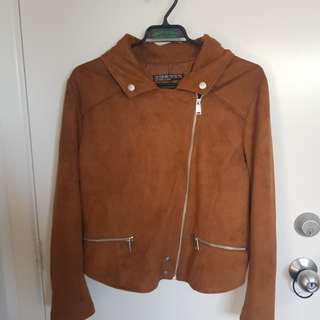 Brown Suede Jacket in Size 14(Aus)/10(USA)/42(EUR). Bought from Cotton On 2 years ago for $110. Hasn't seen much, wore once or twice but has mainly been kept in storage.